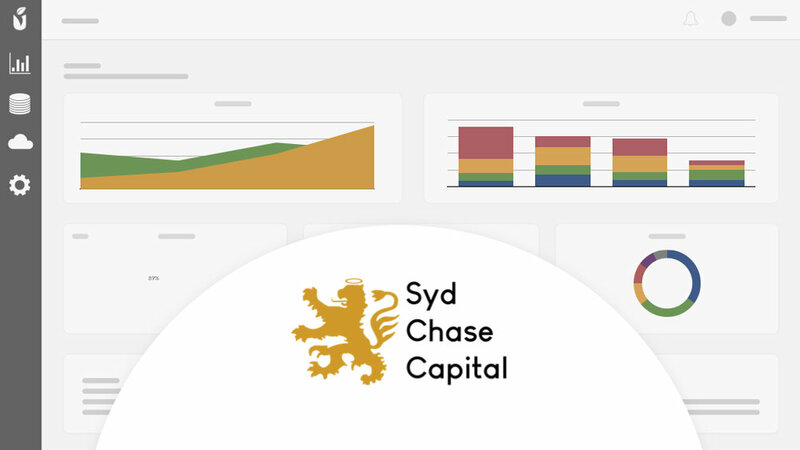 Syd Chase Capital will leverage Malartu to actively monitor the performance of their real estate portfolio assets, create robust investor reports, and offer valuable insights to their portfolio managers. "Our partnership with Malartu will allow us to get a granular hold on the performance of our portfolio and make it easy to deliver top-tier investor reports to our LP's. Especially as we begin to talk to LPs for our next fund, offering that level of visibility is a big deal for us." explains Syd Chase.